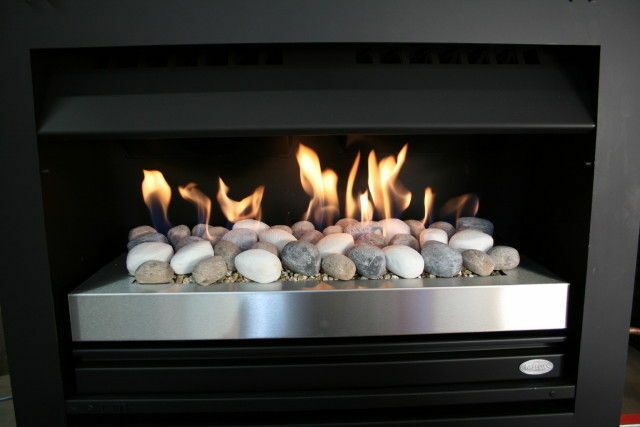 For those who prefer the convenience of gas, Firefox open gas fires are available in a choice of realistic log/coal or very modern pebble effects. 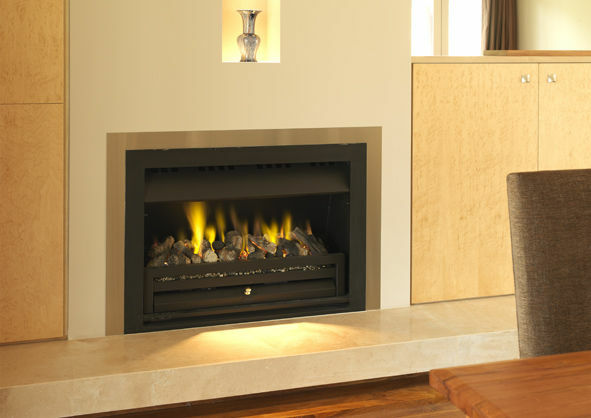 The OGF system allows you to enjoy dancing flames and glowing embers with the added benefit of fan forced heat! 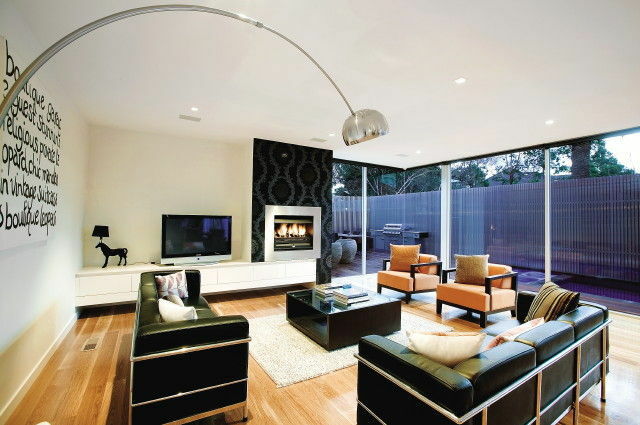 The firebox incorporates a unique heat exchanger that collects the heat which is then circulated back into the room via a 2 speed fan. 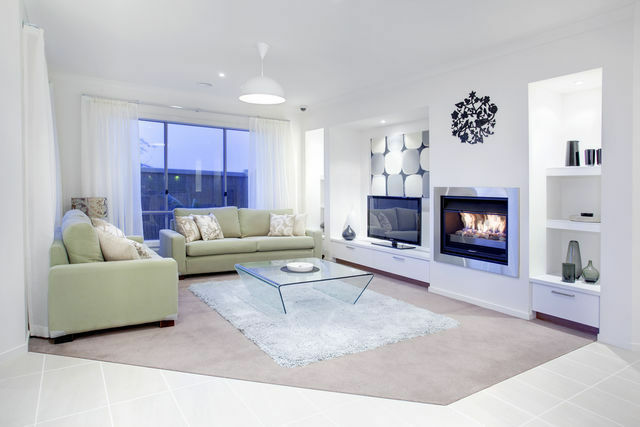 ZERO CASING SERIES : Designed for ease of installation, the ZC (Zero Casing) version can be placed on a timber floor and enclosed in timber framing and plasterboard. Simple, quick, economical. Download Installation & Operating Instructions for OGF - ZC Series. ME SERIES : Designed for installation into a Masonry Enclosure. Download Installation & Operating Instructions for OGF - ME Series. 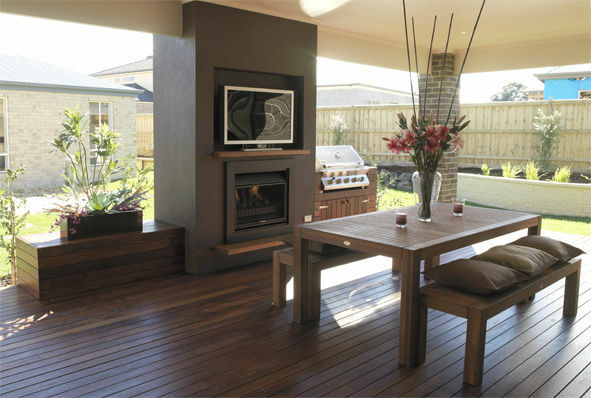 RT SERIES : Designed for installation into an existing masonry fireplace and chimney. Download Installation & Operating Instructions for OGF - RT Series. 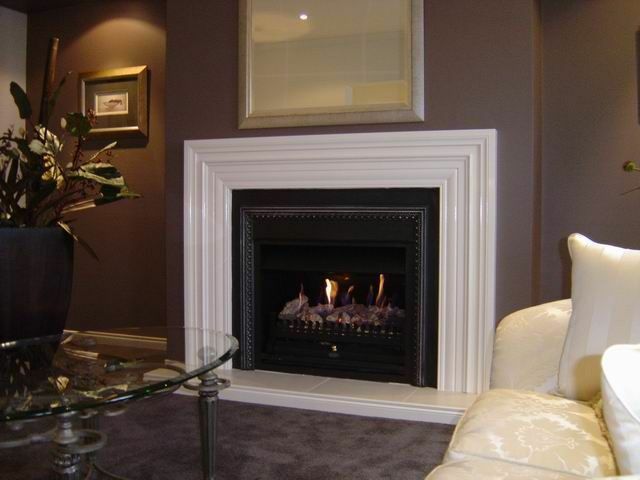 The fires will complement any decor as they are available in a choice of decorative fronts - Traditional, Classic or Modern. 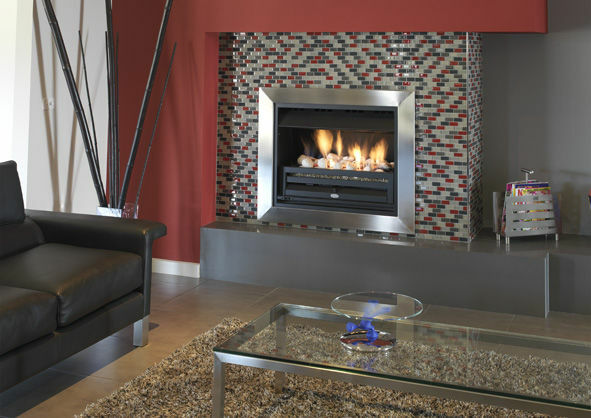 Couple this with a myriad of decorative surround treatments that can be achieved with a Firefox OGF unit and you are sure to create a stunning fireplace feature. 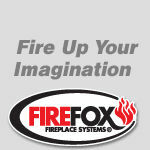 The Firefox OGF system is proudly Australian made, owned and backed with a 10 year firebox guarantee.